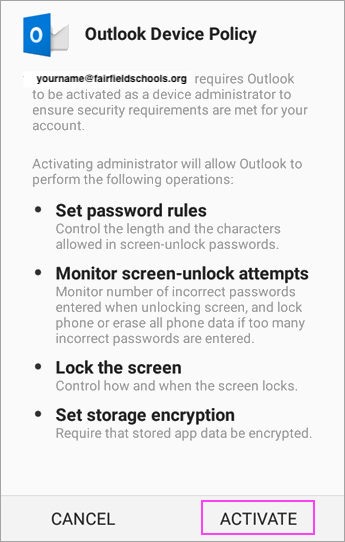 If you don’t have it yet, download Outlook for Android from the Google Play Store. 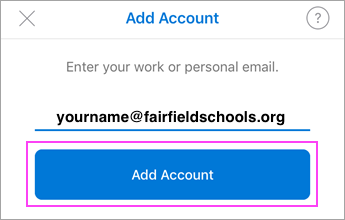 Otherwise, open the Menu and tap Settings > Add Account > Add Email Account. Tap Activate and Activate again. 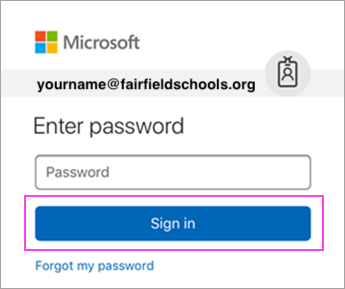 Outlook may also request permission to access your calendar, contacts, etc. Tap Yes or Allow.